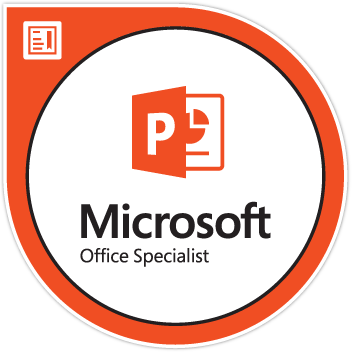 The Microsoft Office Specialist Professional Pack consists of core certification learning kits for Microsoft Word, Excel and PowerPoint - essential communication, analytical and presentation productivity tools. The MOS Pack includes all the necessary learning materials, practice software and exam vouchers required to certify in the Microsoft Office version and applications of your choice. LearnKeys award winning “learn from the expert” instructor on screen training including practice labs, easy to absorb repeatable instruction and demonstrations that allow you to learn quickly and easily, pause and practice, repeat and refresh as many time as you need to anytime and anywhere you can log in!